Parents routinely roll their eyes any time a school announces a student-free professional learning day for its teachers. Many parents consider these days not only an ­inconvenience but they also struggle to see their purpose. 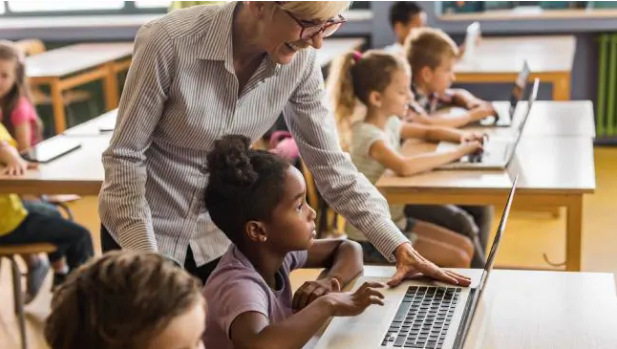 High-quality, continuous professional learning (as opposed to one-off, snapshot professional ­development) is critical for keeping teachers’ skills and knowledge relevant. However, too many teachers participate in professional development that is disconnected and too ad hoc to improve classroom teaching skills. Passive, single-session professional development activities with little connection to a school’s context and long-term vision waste teachers’ time and government money, and have little or no impact on students’ learning outcomes. This was one of the main findings in the recent Victorian Auditor-General’s report on professional learning in Victorian public schools. 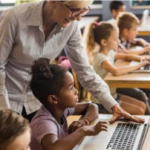 The report found that professional development activities often were “ineffective”, “once-off, generic events” occurring outside the classroom with “limited ­capacity to explore the diverse needs of every teacher”. It acknowledges previous research that confirms high-quality professional learning improves teaching quality, which, in turn, can have a significant impact on student outcomes. The report notes that the benefits of effective professional learning will be realised only if the focus is on the quality of professional learning undertaken, instead of the number of hours completed. Victoria University confirmed similar findings in an Office of Learning and Teaching project completed in 2016 that studied the professional learning needs of academics teaching in universities. Arguably, the need for high quality, ongoing professional learning is even greater in higher education, where academics are employed to teach content but have little, if any, formal training in how to teach their content. 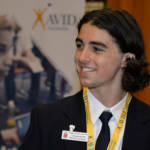 Nearly a decade ago, Victoria University began to trial AVID — Advancement via Individual ­Determination — a system of evidence-informed, continuous professional learning programs for primary, secondary and tertiary teachers.  VU now provides ongoing, professional learning through AVID and other activities to invest in its teaching staff as it transforms tertiary teaching and learning through its innovative block model of teaching. The underpinning philosophy of AVID’s student-centred approach is to support teachers continuously over time and guide them to be the great teachers they have the potential to be. AVID validates good practice that teachers are already using, and guides them to become even better teachers across time. Through research and experience we have found that effective professional learning has three major features: it is ongoing and scalable; immersive and practical; and customisable. This was one of my key mes­sages as a witness at the recent federal parliamentary inquiry into the status of the teaching profession. Teachers don’t graduate as highly accomplished practitioners; they learn and practise those skills to develop expertise across time. There are no silver bullets in education. A school must have learning and teaching goals grounded in a language shared by teachers, parents and students. 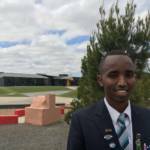 Each school must develop a strategic professional learning plan that leadership endorses and prioritises. A professional learning strategy invests in its teachers and recognises that real and effective change in teaching quality is ­incremental and occurs across time. Second, professional learning programs should be engaging and model effective teaching practices. They must practise what they preach. 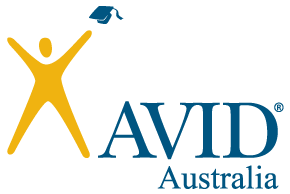 AVID’s professional learning activities are facilitated by highly accomplished and practising lead teachers who model a repertoire of high-engagement teach­ing strategies. Practical workshops give teachers the opportunity to practise and apply the teaching strategies to their own context with guidance from expert teachers. Teachers ­experience learning from their students’ perspectives and have the opportunity to apply these strategies to their own students’ needs. Third, since effective professional learning activities respond to the context and needs of each school, they must be customisable. One size does not fit all as no two schools are the same. No two teachers can teach the same way, either. Follow-up visits by AVID’s professional learning team to every school, during the year, consolidate a respectful partnership that reinforces ongoing professional learning.  AVID contextualises, customises and scaffolds each school’s professional learning to address specific needs. Teaching is a complex art and a practical craft. It takes years of practice to teach well. When we give our profession the respect it deserves by investing in effective and meaningful professional learning, we enable our teachers to enjoy the passion, joy and beauty of teaching effectively, and our students to develop a shared passion for lifelong learning. 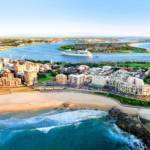 Claire Brown is national director of AVID Australia at Victoria University. On March 6 she gave evidence about teacher professional learning to the federal parliamentary inquiry into the status of the teaching profession.